ET Now: What about currencies? Currencies are also exhibiting a lot of volatility. Do you see some weakness in the US dollar after the recent correction? 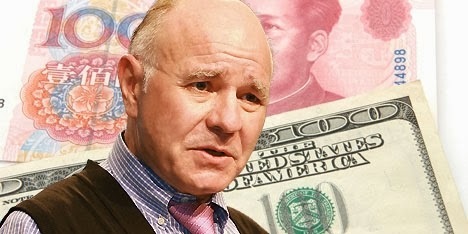 Marc Faber: Well, given the reduced demand for imported oil from the US and the potential that the US will become energy self-sufficient, it is a puzzle to me that the US dollar has been stronger. So it tells me that structurally the US dollar is still weak. Now I believe that the following scenario could actually lead to a dollar crisis. Let us assume that the stock market continues to go up and the economy does not respond much, but prices begin to rise and so rents, insurance costs, medical costs, food costs and energy costs rise.